Who provides the legal services to me? How does an attorney differ from the "Form Sites" I have seen on the Internet? 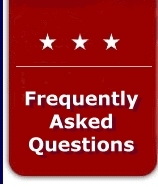 If an attorney is "Not Board Certified" does he have a license? 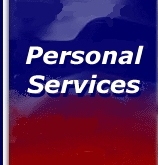 What does "personal service" mean? Why are legal services so expensive?